I enjoy practicing astronomy and astro-photography. I see it as a way to experience the communion of science and nature, directly with my own eyes or through mirrors and lenses. 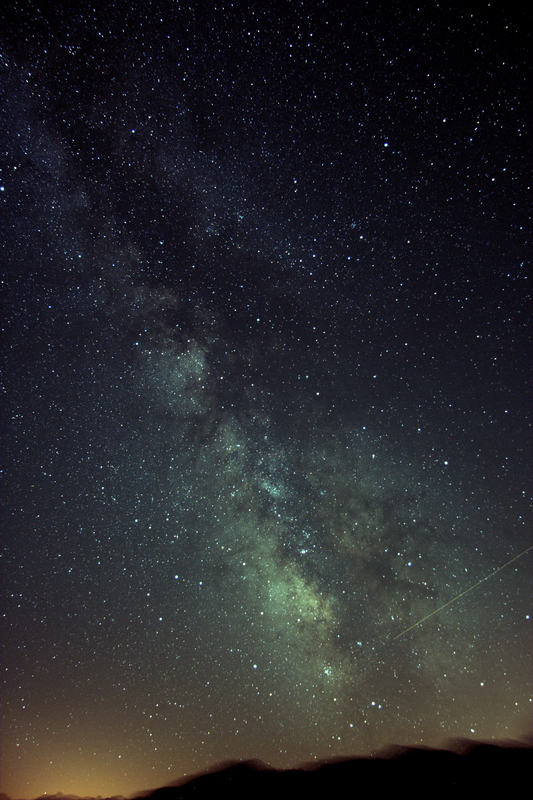 Astro photography is a slightly more demanding hobby as it requires good tracking and image processing capabilities. A good hike if often required to find a good observation spot which is also part of the fun. I used Astronomy at higher scientific level twice, once for an exoplanet detection project about which I started writing a blog post and the next year as a research project at Supaero to detect asteroids crashing on the Moon.